Contacts are a vital part of your iPhone’s operation. Without them, it would be very difficult to keep track of all the people you call, email or send text messages to. That’s why we take the time to meticulously organize the contacts so we can easily find the person we want to communicate with at any given moment. 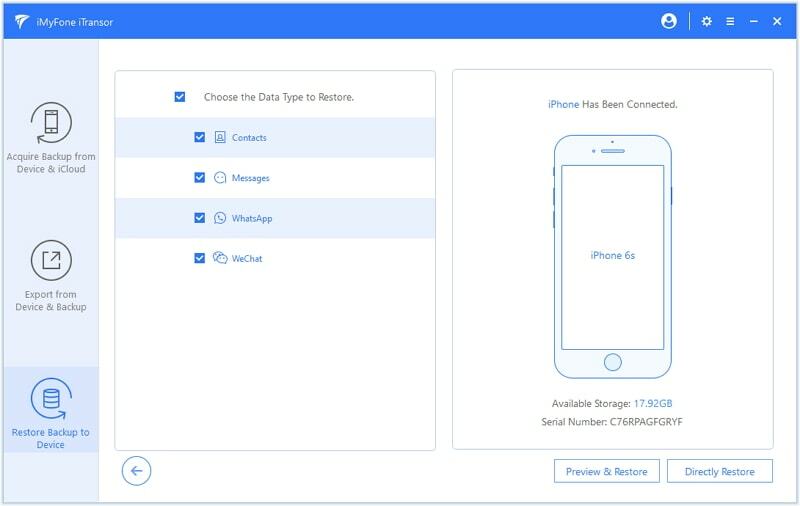 But like every other type of data on the device, these are also quite susceptible to data loss and it is not uncommon to wake up one day to find all your contacts have disappeared. The reason for this kind of loss can be varied and include anything from accidental deletion to a broken device. 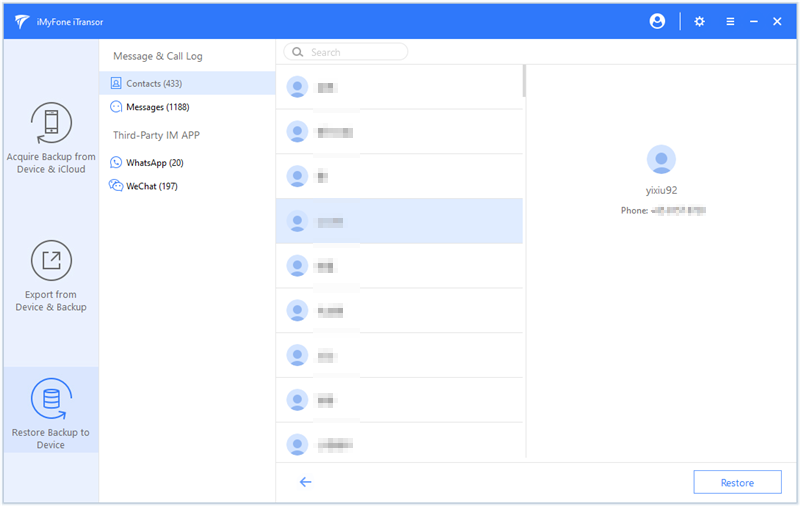 There are also a variety of ways you can get these deleted contacts back and this article will share with you some of the most effective. Step 1: Install the trial version of iTransor on your computer and then launch the program. 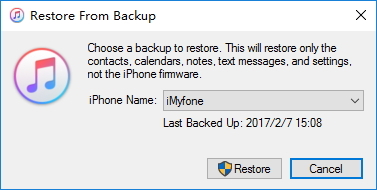 Step 2: In the main window, click on “Restore Backup to Device”Tab. 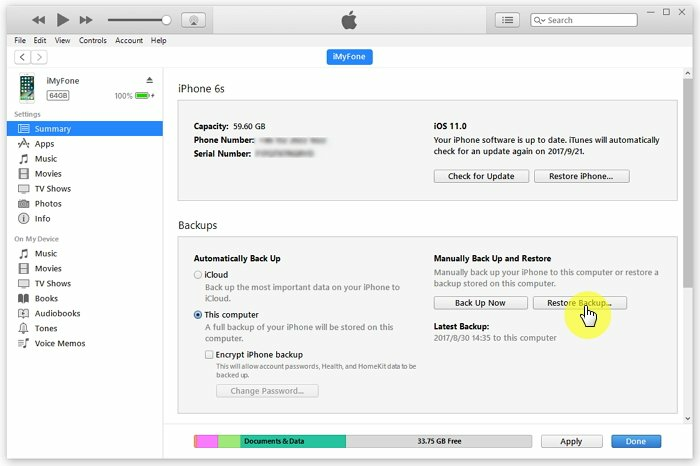 You can choose an iTunes backup from the backup list which consists all the backup files located on your computer. Step 4: If you choose “Preview & Restore” take the time to preview the contacts you want to restore. If you chose “Directly Restore” click “Restore” to continue. 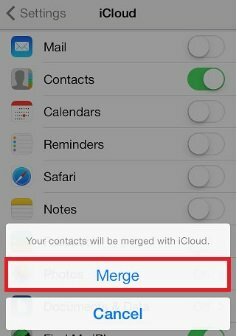 Step 5: Choose if you want to “Merge” or “Replace” the new contacts with any corresponding ones on the device. The only shortcoming of using iTransor to restore your contacts is that the program is not free. Step 1: Launch iTunes on your computer and connect the iPhone to the device using USB cables. Step 3: Select the most relevant backup and then click “Restore.” Wait for the process to finish. You may be required to enter your password if the backup you selected was encrypted. This method has two main shortcomings. 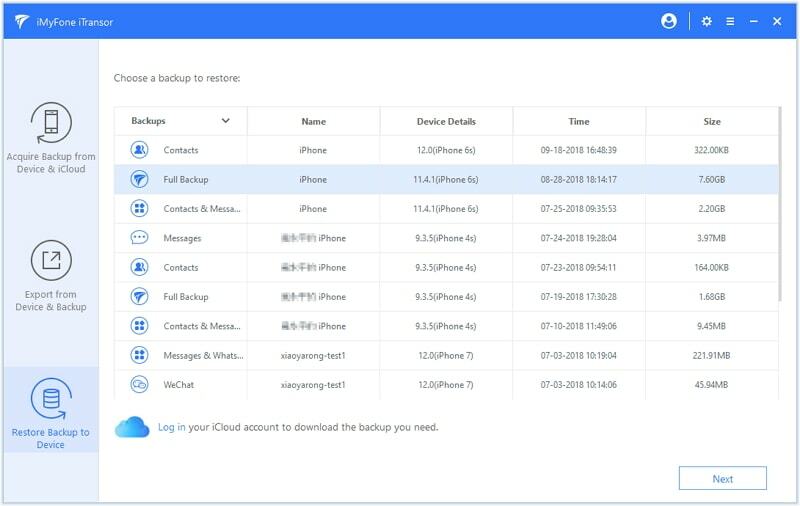 One of the most troublesome ones is that all the data on the device will be replaced by the data in the backup. This means that there is a chance that you will lose some of the more recent data on the device. This process can also take a long time. 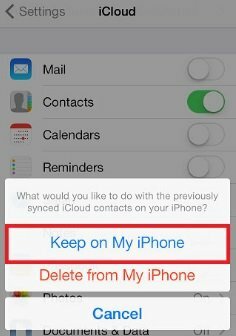 Step 2: Turn Contacts off and select “Keep on my iPhone” when prompted. Step 1: Go to http://icloud.com/ and sign in. Step 4: Click “Restore” again to confirm and the process will begin. The contacts on the device may be replaced by the contacts in iCloud. 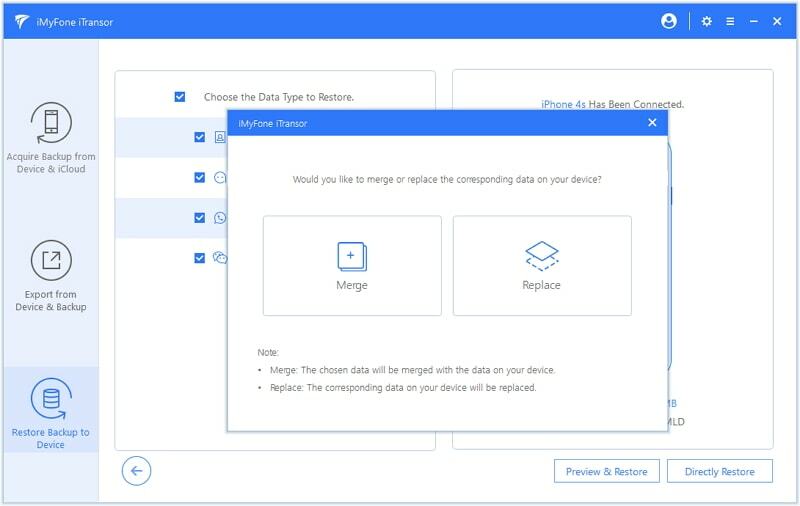 Gabriel Hammond is keen on sharing tips and solutions to recover data from Apple device and has a well-deserved reputation for being able to solve users’ data loss problems.